It's a SPORTY New Year at St. Andrew's! It was a sunny but cold Friday afternoon in St. Andrew's. Mr. Brennan and the pupils were getting ready to do some hurling training, so the pupils got helmets, hurls and shin guards and they headed for the hall. It was unusual for hurling to be played in the Royal county but the pupils were very excited for their first training session in the oldest and fastest field sport in the world. strength to strength. Last year, our school team won the Cross Country Championships which was held in Fairyhouse Racecourse. It is open to pupils from 1st- 6th class. Cross Country training takes place during school hours. We train on our school ‘football pitch’ and sometimes, weather permitting, we can train in the Curragha GAA pitch. The training entails 5 laps of the football pitch. Warm up exercises are important to avoid injury. It is also important to have a healthy lunch and to bring plenty of water.You need shorts, a T-shirt and runners for Cross Country training. Like all sports, practice makes perfect. The more you run the faster you get. 3) It will keep you fit! 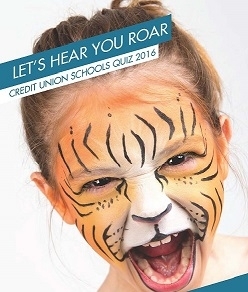 On Friday the 29th of January 2016 our school St. Andrew's National School competed in the Credit Union School's Quiz at St. Declan's National School Ashbourne. 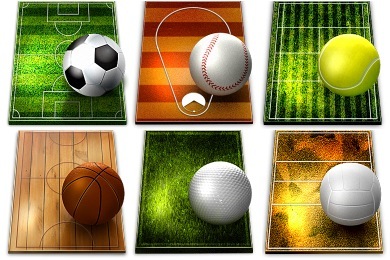 There were two teams, the senior team U13 and the junior team U11. Sophie Quinn, Eimear Fay, David Dowse and Jake O' Dowd were on the senior team. Eoin McDermott, Alannah McKane, Aisling Smith and Hannah Keogh were on the junior team. It was a very exciting night. Some of the questions were hard and some were not so hard. One of the questions was 'Who is the Manager of the Kilkenny Hurling Team?' Unfortunately the U11 team did not know the answer although we should have because Mr. Brennan, our Principal is from Kilkenny!! The answer is Brian Cody. Another question was which two countries have the letter X in their names ? Luckily the U11s got this correct! After 6 rounds we had a break , after this we had 4 more rounds and the U13s had 6 rounds left. They took a photograph of all the teams and then they gave out the results. Ratoath National School won the U13's quiz and St. Mary's National School Garristown won the U11's quiz and will go on to the next round of the competition. Our school came fourth in the U13's and the U11's. We all got a Credit Union bag with a piggy bank in it. Soon after we all went home , it had been a great night!